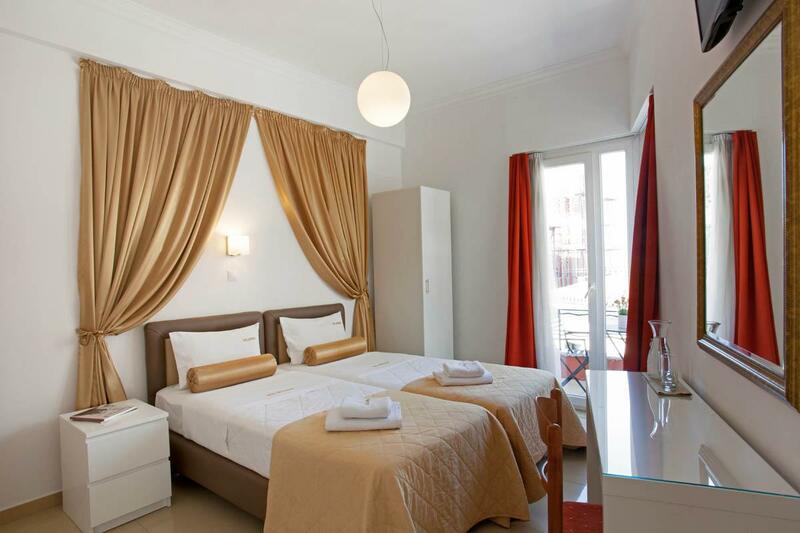 ﻿ Metropolis Hotel Athens. JIMAT di Agoda.com! Ada soalan mengenai Metropolis Hotel? 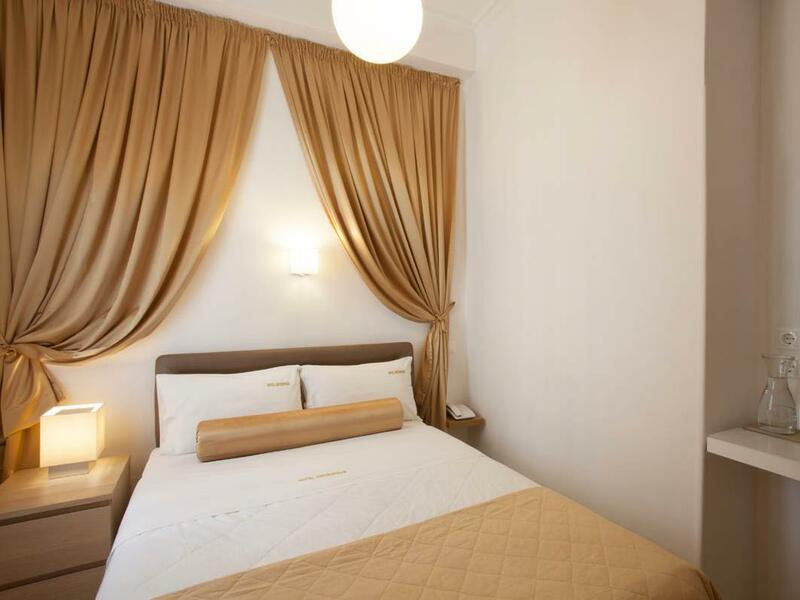 Sesuai untuk berehat dan bersantai, Metropolis Hotel terletak di area Plaka di Athens. Hanya sejauh 35 km, hotel 2-bintang ini boleh diakses dengan mudah dari lapangan terbang. Bagi anda yang ingin pergi agak jauh, Ekklisia Agia Dinami, Church of Panagia Gorgoepikoos, Hellenic Folk-Art Gallery merupakan beberapa daya tarikan untuk pelawat. 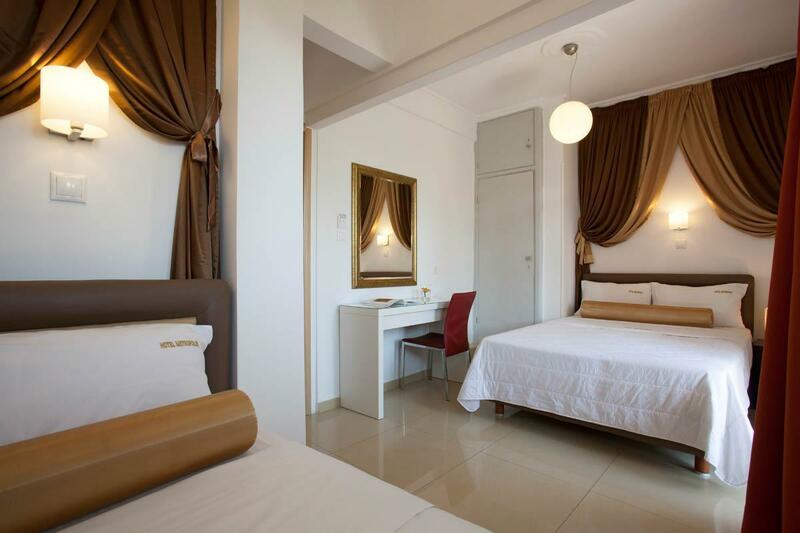 Metropolis Hotel juga menawarkan banyak kemudahan untuk memperkayakan penginapan anda di Athens. Untuk keselesaan dan kemudahan tetamu, hotel ini menawarkan Wi-Fi percuma semua bilik, pengawal keselamatan 24 jam, pengemasan harian, daftar masuk/keluar peribadi, khidmat teksi. Semua bilik tetamu menawarkan pelbagai jenis tahap keselesaan. Banyak bilik turut menyediakan penyaman udara, pemanas, panggilan kejut, meja, beranda/teres untuk memuaskan hati tetamu. Di samping itu, pihak hotel menawarkan aktiviti rekreasi untuk memastikan anda mempunyai perkara untuk dilakukan sepanjang penginapan anda. Temui gabungan yang menarik antara perkhidmatan profesional dan pelbagai kemudahan yang ada di Metropolis Hotel. 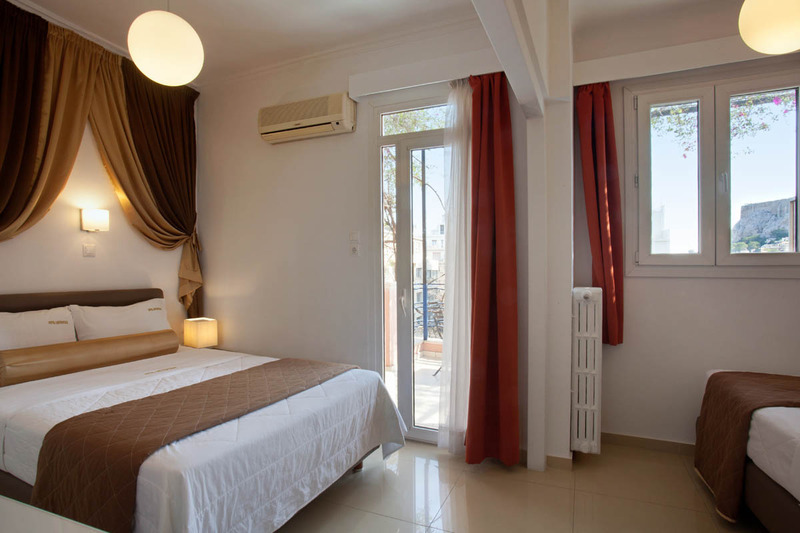 Excellent location, just 5 mins walk from airport bus. Staff are nice and helpful. One weakness is no drinking water provided. Good location, have a great roof top view but the place is too small for breakfast as all guest have to queue near to the roof top staircase which is quite uncomfortable. The staff was very attentive and helpful. Overall the stay was great. Room is clean. 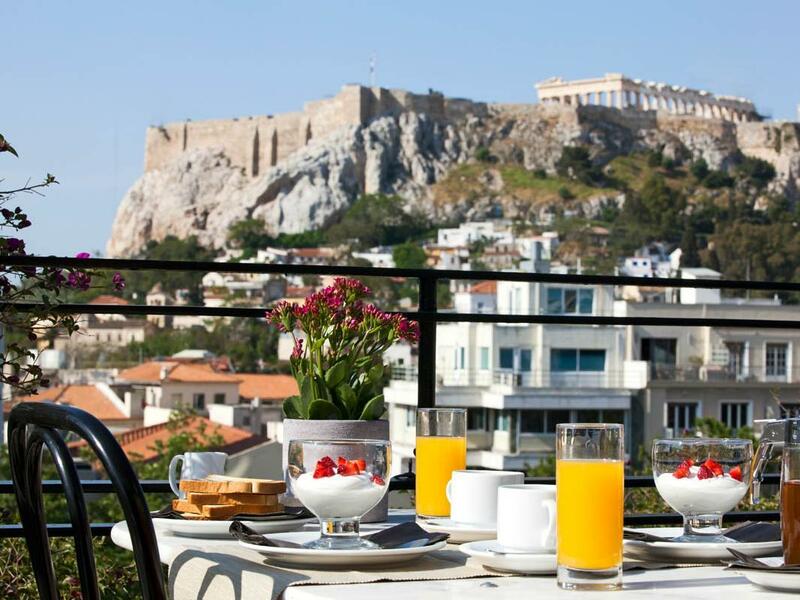 This hotel do have a amazing view of the acropolis in their highest floor as well. The location of this hotel is perfect! Walking distance to do many restaurants, shops, the flea market, and to the historic sites. The room we stayed in was very small and cramped, but I would still recommend it because of the prime location and helpful staff. 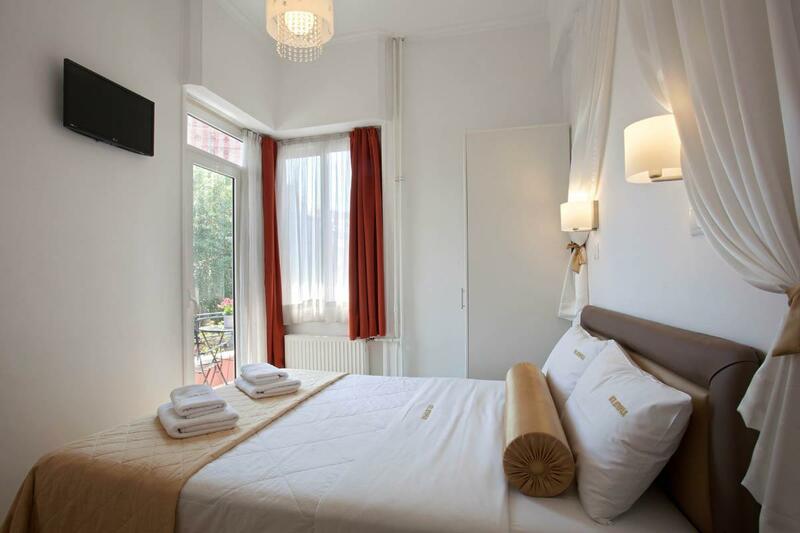 Charming little hotel in the heart of Athens a stones throw from the Plaka. 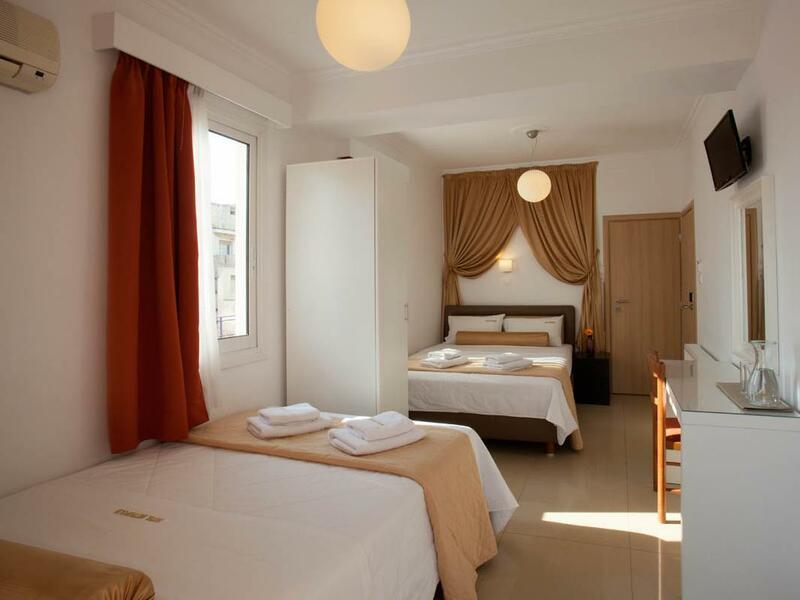 Very small rooms, and simple hotel - but the price reflects this. Lovely staff too. Great! The location was ideal, right in Monastiraki. 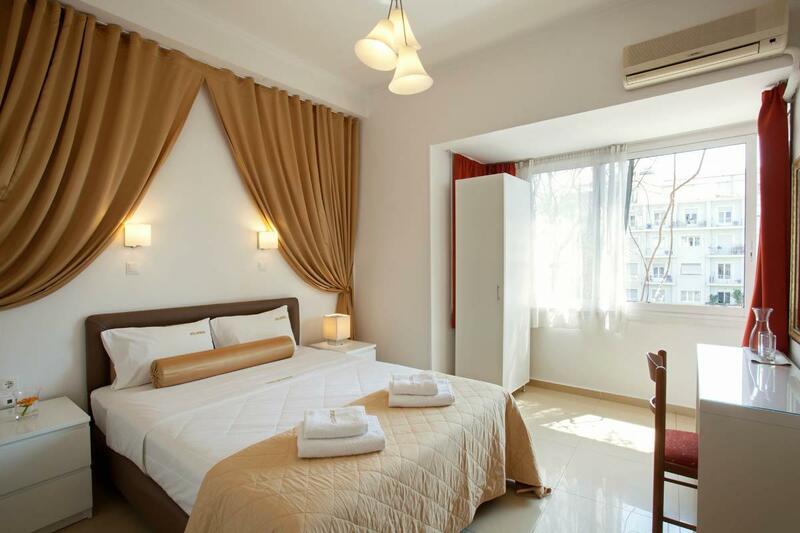 Great for shopping, eating out, walking distance to the Acropolis & getting to the airport was a breeze. Great location for all Athens tourist sights and shops. All walking distance. good location! The breakfast is excellent and the staff are friendly. even, we stayed the hotel for only one night. the staffs are very hospitable with a warm welcome. the room is very clean. the breakfast is excellent. the room price is a remarkably reasonable. we had a full view of acropolis from our room. overall, this is a pretty residential area. Location was great as near the Syntagma Square. The room was small so do the toilet. Furniture was old. The room was small but clean. The shower corner though was really tiny and there are some fruit flies, probably from the restaurant downstairs. I enjoyed the view from the balcony where you can see Acropolis!!! Very friendly help desk personnel, who apparently knows the city really well. There are quite a few restaurants in the back streets featuring Asian cuisine. It's not expensive hotel though, it's good view of Acroropolis and there is a nice Greek restaurant next door!! Outside was very noisy, so I could't sleep well. I booked here on the last day of my trip and I didn't expect a lot because of price. But it's very impressed outside of view, especially Acropolis at daytime and night time. It's very close to the station and bus station to go to airport though, it's quite noisy outside at night. There is a nice Greek restaurant next to hotel, so I had dinner and breakfast there.